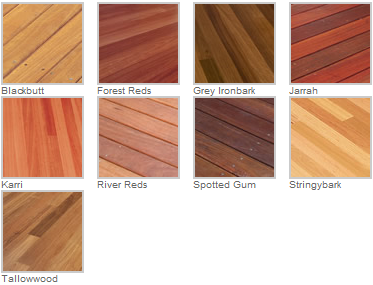 Timberland Flooring supplies a wide range of Hardwood decking from Boral Timber. 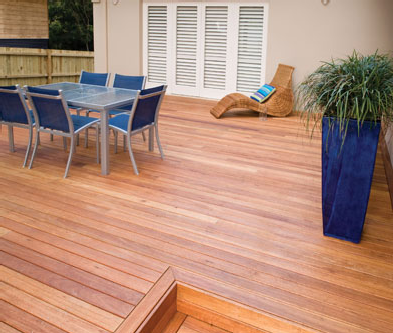 Decking can enhance your outdoor area and give that natural effect which can add value to your property. 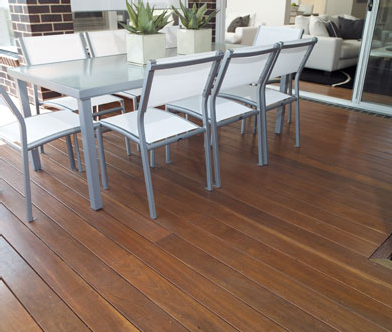 Boral products have domestic and commercial applications. The primary widths are 64mm x 19mm or the 86mm x 19mm with varying species and grades available on request. 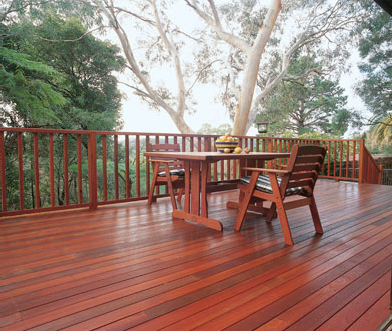 Our experienced and professional carpenters make the difference between a good look decking and a great look decking.